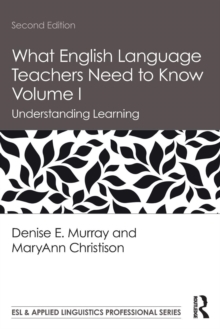 Intelligibility is the term most generally used to address the complex of criteria that describe, broadly, how useful someone's English is when talking or writing to someone else. 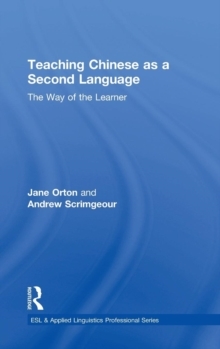 Set within the paradigm of world Englishes - which posits that the Englishes of the world may be seen as flexibly categorized into three Circles (Inner, Outer, Expanding) in terms of their historical developments - this text provides a comprehensive overview of the definitions and scopes of intelligibility, comprehensibility and interpretability, and addresses key topics within this paradigm:Who - if anyone - provides the models and norms for a given population of English users? 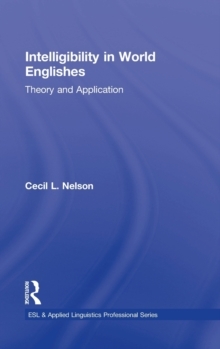 Hybridity and creativity in world Englishes Evaluating paradigms: misinformation and disinformationPracticalities of dealing with the widening variety of EnglishesIs English "falling apart"? 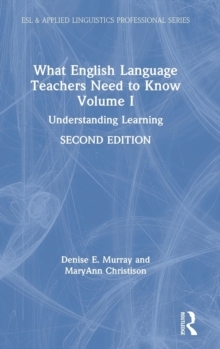 The much-debated issue of intelligibility touches not only sociolinguistic theory but all aspects of English language teaching, second language acquisition, language curriculum planning, and regional or national language planning. 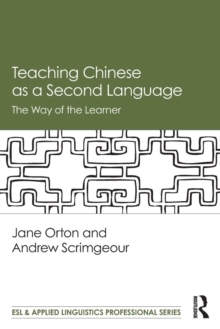 Designed for students, teacher educators, and scholars internationally, each chapter includes `Topics for Discussion and Assignments' and `Suggestions for Further Reading'.